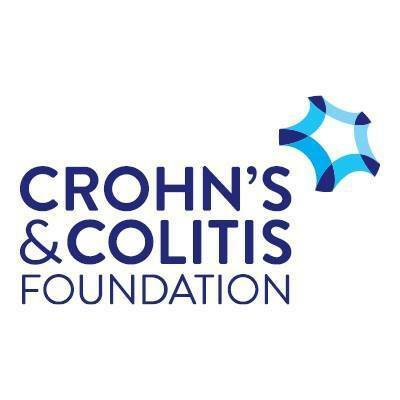 The fourth annual Sacramento Burger Battle, held at Cesar Chavez park in downtown Sacramento raised over $30,000 for the Crohn’s and Colitis Foundation of America (CCFA) through ticket sales, sponsorships, raffle tickets and merchandise sales. 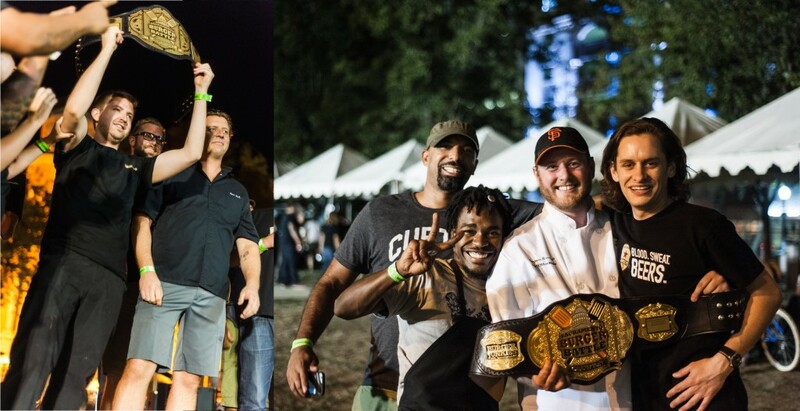 Pangaea Cafe, a local beer cafe in the Curtis Park neighborhood of Sacramento, took top honors with the judges to take home the championship belt. The People’s Choice Award went to last year’s judges champion, Dawson’s Restaurant inside of the Hyatt in downtown Sacramento. 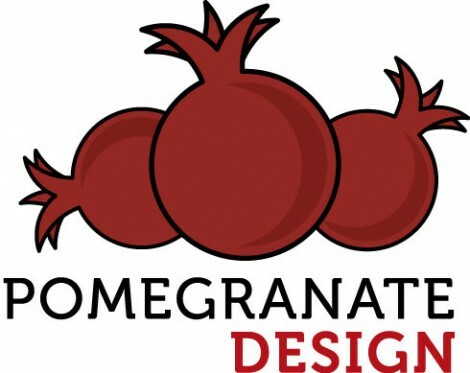 The winning “Rossi’s Delight” burger from Pangaea Cafe was a classic burger topped with house made pickles, thinly sliced onions, lettuce and fresh tomatoes on a toasted brioche bun spread with a special sauce. Dawson’s wowed the attendees with a SunFed Ranch grassfed beef burger patty topped with smoked brisket, okra chips, and a honey bourbon glaze on a toasted brioche bun spread with a house made chipotle aioli. 2015 marked the second year the event was held at Cesar Chavez Park and 900 tickets to the event sold out in less than a month. 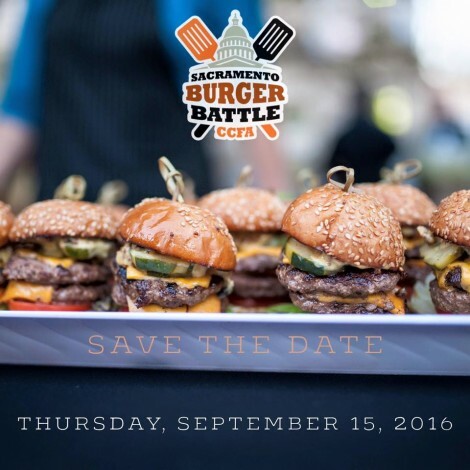 Attendees enjoyed burgers, desserts, local craft beers and live music during the 4 hour event. 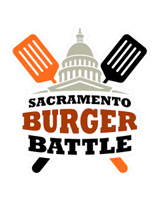 Originally founded in 2012 by local burger blogger Rodney Blackwell, the 2015 Sacramento Burger Battle also marked the second year that the Crohn’s and Colitis Foundation of America made the event one of their official yearly fundraisers. To date, the event has raised over $100,000 for the charity.